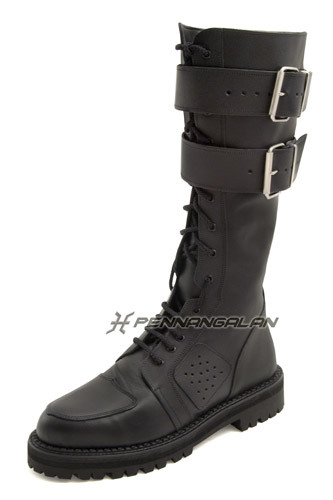 These are the genuine article Lara Croft boots as designed for and worn in the Tomb Raider movies by Angelina Jolie. Made from soft and durable leather, they are extremely comfortable to wear. They include an inside zip for convenience putting on and taking off the boots. These boots come 30cm up the leg. Available in 100% REAL LEATHER or 100% VEGAN LEATHER options. Our VEGAN boots are made from 100% animal-free materials.